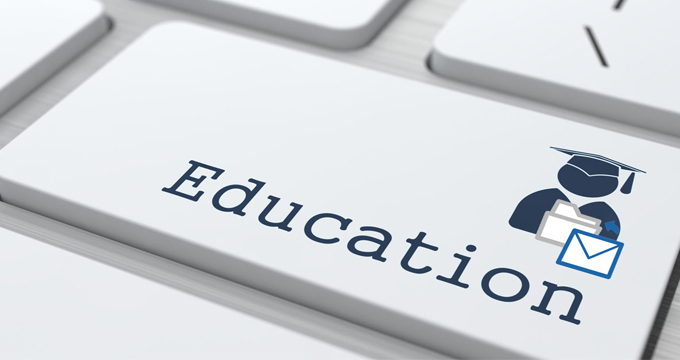 There are very few sectors today that get away without adhering to email archiving compliance legislation, and education is no exception. Federal rules and data protection legislation now mandate that school districts, universities and most agencies related to the education sector carry out email archiving as part of their data compliance duties, where all relevant records must be backed up or archived in some way. This is to cover the organization if the authorities ever require its records. If the institution cannot produce these records, it could be subject to hefty fines. In general, the rule of thumb is that all email has to be archived. But does this include spam mail and any personal email? Email filtering software should be filtering out spam, and it is a good idea to encourage employees to use personal email accounts when dealing with personal communications. With those out of the equation, the load for email archiving already sees a reduction. 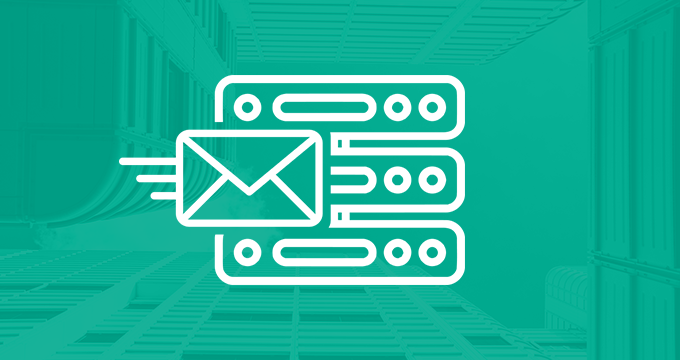 It is a general rule to treat each email communication as a record, and so the safest option is to treat all email as records that need to be archived. Automatic email archiving software is the most comprehensive way to ensure compliance. Carrying out a manual backup at the end of the day won’t make the cut unfortunately, and won’t satisfy federal requirements. 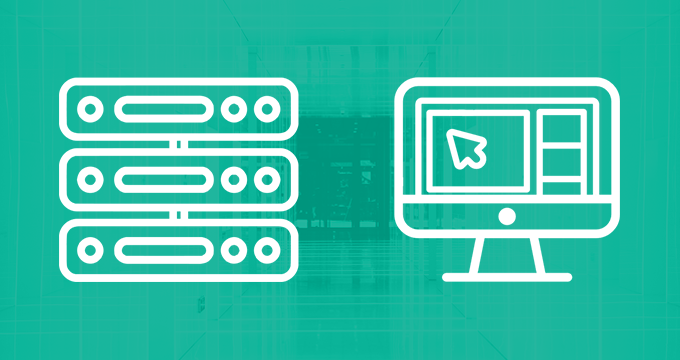 Any email that is sent though your educational institution’s servers must be backed up, so if an email is sent and then deleted during the day before a nightly backup is completed, this would be in breach of federal requirements. 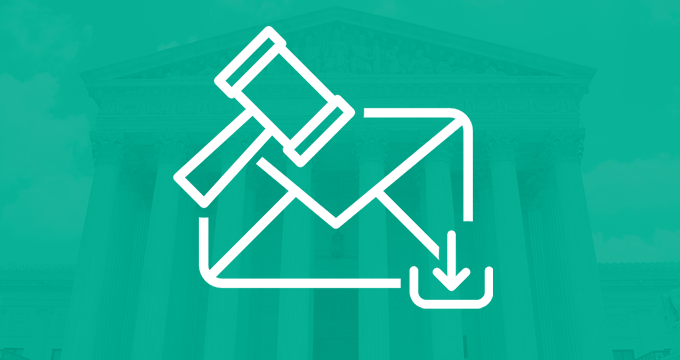 No matter what the involvement your organization has with an educational institution – that is if you are a school, university, or a support agency for such an institution, the rule of thumb is that if you can be sued, you should be archiving all email communications.